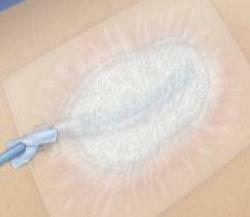 We provide negative pressure wound theraphy, generally known as VAC or NPWT used for treating various types of wounds. 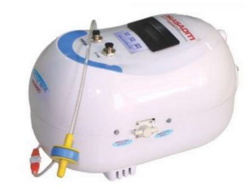 Inhalation Flow Rate: 1.5 L / min - 20L/min. We provideVAC Dressing, generally known asVACorNPWTused for treating various types of wounds. Smart NPWT is wound care modality used in modern healing process. It is a treatment using sub-atmospheric pressure to increase blood flow, remove bacteria and increase growth of granulation tissue in the wound. Light weight, Portable Therapy Unit. The anti-infective therapies offered by Abbott India Limited are highly trusted brands for care of hospitalized patients. Some of the leading hospitals of India use Abbott India Limited's products for both intensive care and ward based treatments.